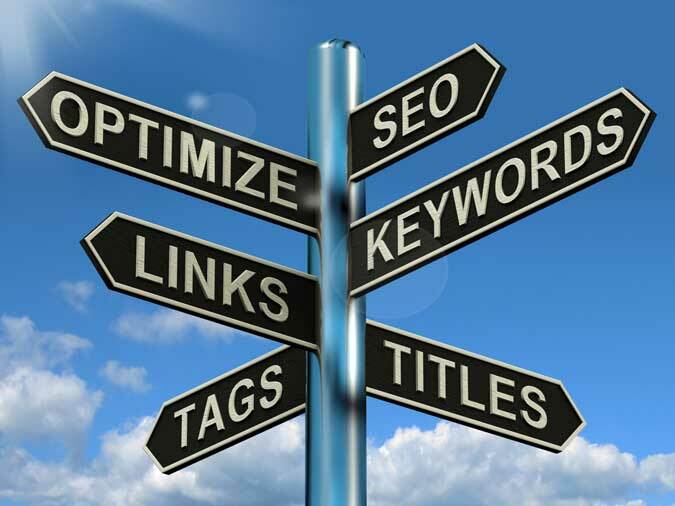 Posted June 19, 2012 to Recommended Posts , SEO Tips by: . Search engine optimization is the key to successful photography marketing, and understanding SEO is more simple than you may expect. Search engines find web pages talking about the same words searched for by the user. But it doesn’t look anywhere and everywhere for keyword placement. Keyword hotspots can be more effective for ranking. This post talks about the most important places for keyword usage in photography blog posts. Before you optimize every post in your photoblog, start by picking two or three critically important posts for search. Go back and edit those for SEO to get a feel for this process. You should realize that it’s much more effective (for ranking and for time management) this way because it’s much easier to create new optimize posts than to correct an existing one. A webpage title and URL clearly describe the topic of any webpage. Thus, Google looks here first to understand your page and matches it against the user search phrase. Make sure the name of your blog post (the headline) uses a quality key phrase that someone might search, because this phrase will almost always repeat itself in the post title and post URL (permalink). For example, we see from the title and URL below an old post that clearly tells users and search engines this is a page about Splash Page Builder on the CMD website. Now comes optimizing the text of the post. You’re going to hate me for this, but the post should be 300 words or more for optimal SEO efficiency. That is the first major hurdle. I know it’s hard to write 300 words for every post. The good news is you only need to write that many words for the posts you want to see appear in Google. The first thing you need is clarity about the phrase you are trying to rank this post for. That phrase (variations of it are fine) should already be in the post title and definitely needs to be in the first paragraph of text. Search already knows from the title and URL what your page is about, so no need to slam the keyword into the text a million times. Google likes pages that read naturally, which is why you don’t repeat the same phrase multiple times. Use variations, related ideas, and similar verbiage about your industry and Google will give your page more value than if you used the same word over and over. I use Scribe (affiliate) in WordPress to check all of this for me on every post I write. I can quickly get an analysis of which steps I missed, and a breakdown of which words I used most frequently. I recommend trying a month just to get you in the habit of writing posts properly for SEO. tags don’t help rank at all! They’re a waste of time. Heading tags (H1, H2, etc) have lost nearly all their SEO respect. Most blog systems convert the post headline to an H1 tag, but you don’t need to worry much about this. Just like meta keywords and tags these fields have been overused and driven to extinction. Similarly, there’s no need to load keywords into meta descriptions or blog categories. Meta descriptions do have search value because they appear in search results and may convince a searcher to click your link, but the keywords in this description don’t help you rank any better. Blog categories only help if the category name shows in the URL of all your posts (permalinkstructure is /%category%/%postname%/). Zach Prez is a dad and social cyclist who loves to talk marketing over a cup of Lipton tea. His 7th ebook, 55 Smart Web Ideas for Photographers helps photographers get more clients with photography websites You’re going to make your money back with your first booking!